Verisoft designs and delivers card based solutions for Apple iOS and Android based tablets and mobile phones. Using Verisoft's revolutionary tablet solutions banks can speed up the KYC process with automatic national ID reading with a contact chip reader or from NFC contactless. Retail applications running on tablets can complete the payment step on the tablet using built in readers and special sleeves or paired FLYPOS mPOS device which provides full EMV Level 1/2 and PCI PTS 3.x secure PIN entry capability. Verisoft SkySTAR Host Card Emulation Server system with SkyWALLET Android HCE NFC applications provides VISA and MC NFC capability on the mobile devices with Android 4.4 KitKat and above versions. 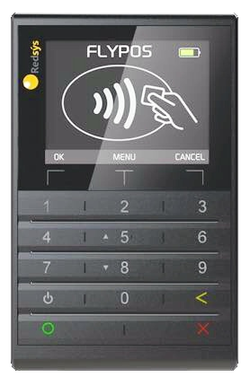 You can put your bank's card's on a mobile phone and link it with an existing valid card and use it with all contactless capable Visa PayWave and MasterCard PayPass terminals. 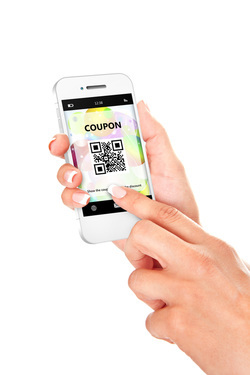 ﻿Verisoft provides Barcode and QR code based payment and loyalty systems on virtually all Android and Apple mobile phones for closed loop projects. FLYPOS is the world's smallest and most powerful mPOS device which works with WiFi and Bluetooth simultaneously. 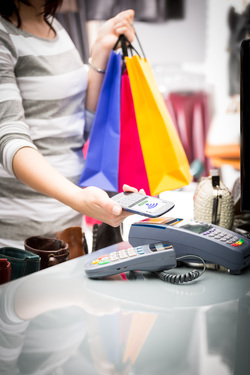 It can accept Magstripe, EMV Chip, Contactless Cards and NFC mobiles.